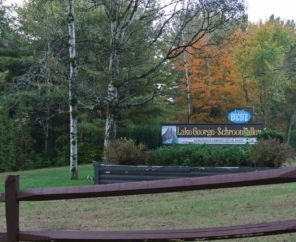 Make Lake George Schroon Valley RV Resort your home away from home! 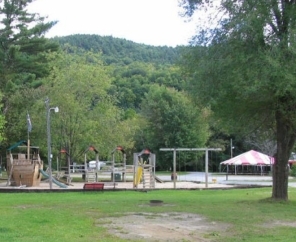 The attractions of nearby Lake George coupled with our fantastic resort amenities create the camping trip of a lifetime. 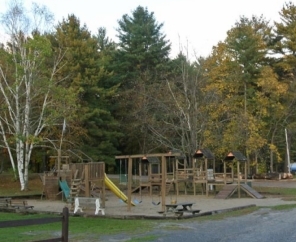 Set amidst towering white pines, paper birches and maples, guests have no problem soaking up nature. 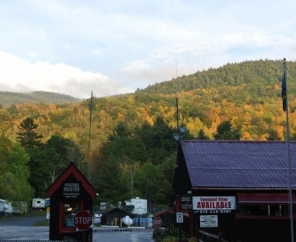 Take your pick of our accommodations! 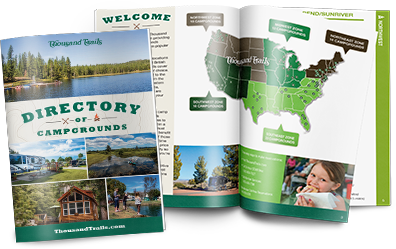 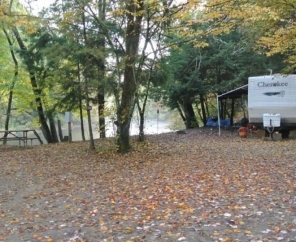 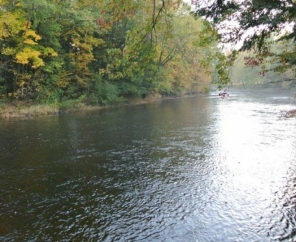 Our sunny, grassy, wooded or premium river sites accommodate the needs of rustic tenting or luxury RVs. 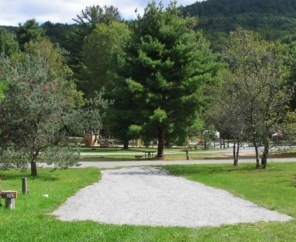 Lake George Schroon Valley RV Resort features an around the clock staff to ensure prompt attention to your every camping need. 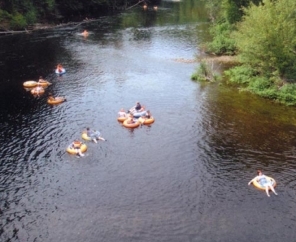 Popular resort activities include tubing, fishing and swimming (in the lake or heated pool) - all without setting foot outside the campground. 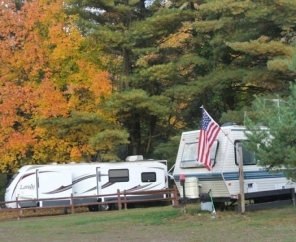 Join us for a memorable and pleasant New York RV camping vacation experience!